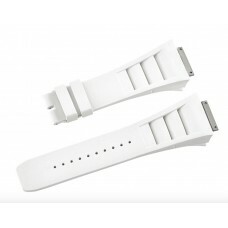 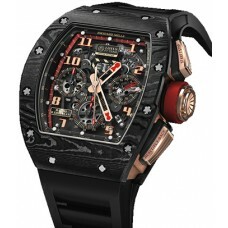 Krono Straps offers Richard Mille straps, the widest range of rubber and leather straps. Choose between a variety of exotic leathers or different color options for our Richard Mille rubber straps. All available in stock! 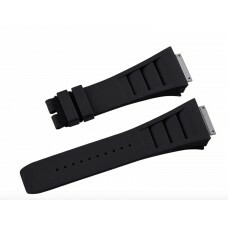 PERFECT WITHThe Richard Mille Straps for RM011 is designed to fit the Richard Mille RM011, RM011-02 ..
KRONO Straps in rubber for Richard Mille watches - Many colours available - Very..